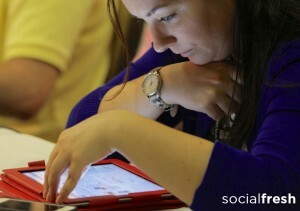 I've run the social media conference, Social Fresh, for more than 5 years now. I've also hosted & organized several other social media-focused events. And I've attended more than 100 social media events during this time. Community managers who attend them go further in their careers. These are facts. I know because I hear it from hundreds of social media marketers every year. 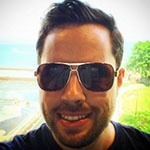 Why are community managers who attend social media conferences more successful? Well, I sat down with a team of scientists... kidding. Look, it's pretty obvious. Investing in your education & quality facetime with peers is invaluable. 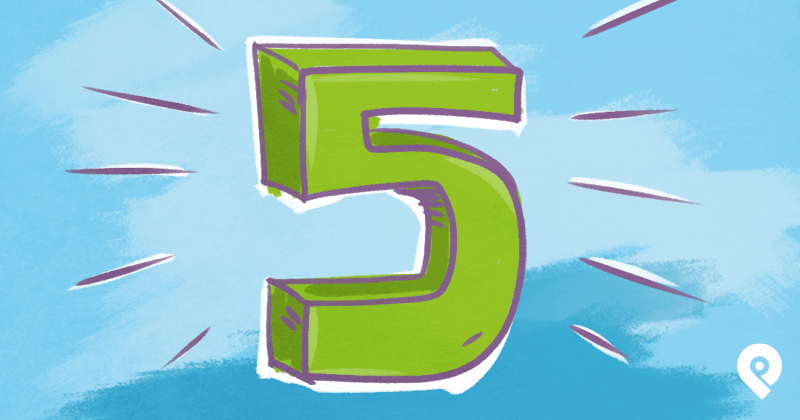 But let's get specific & break down the 7 most important reasons to hit the next top conference. Every job has its ups & downs. There are moments of passion & sometimes droughts of that same passion. You need outside influences to refresh the reserves of motivation & inspiration that help drive you forward. 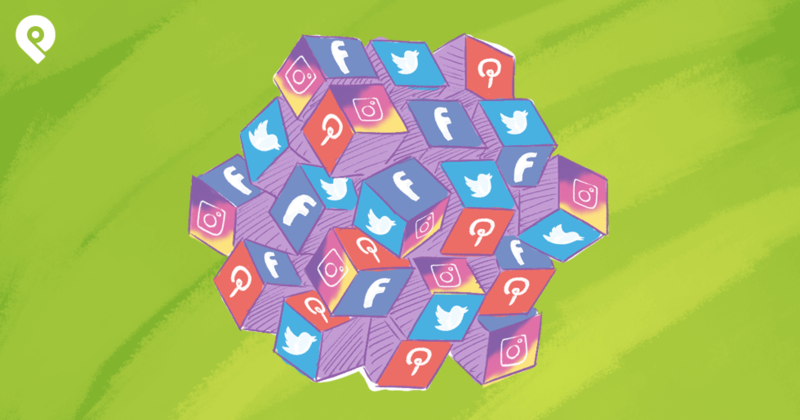 When you're trying to come up with that next great campaign idea or a new way to engage your company's online community, you need fresh ideas for cool stuff to post on social media. 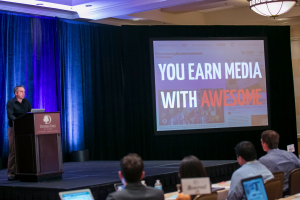 When you attend a social media conference you get a flood of insights from people who are succeeding in the space. And no matter how good you are at your job, many of those insights will be new to you. A conference will help you frame your problems in new ways. Conferences inspire you to rethink how you see your brand, client, community, and the solutions to the problems they all face. This is for after the event. The more a conference can connect attendees with each other, the more likely those attendees will stay in touch. When you leave a conference, everything you learned, all that inspiration, it starts drifting away the second the event ends. The best way to keep that feeling going, to keep that inspiration & flood of ideas for the rest of the year -- is to take a network of peers with you. Stay in touch with people who said smart things. Review the Twitter hashtag & connect with those who attended. Follow up with the business cards & introduce yourself to speakers. One small change in your marketing -- the way you promote products, or the tactics you use to manage an online community -- can have a massive impact. 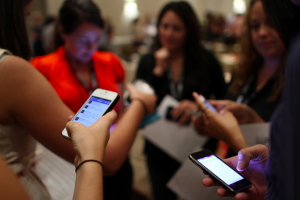 At a social media conference, you're getting dozens of key insights every hour. It's a crash course in the details that matter. 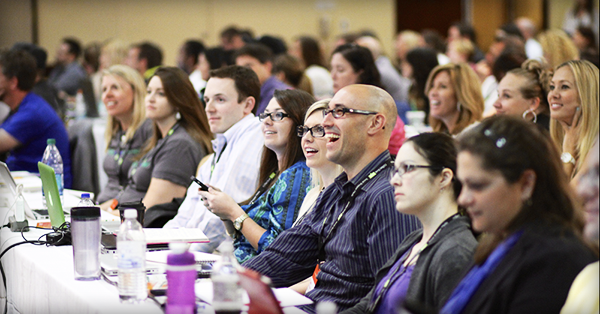 At Social Fresh, we build in miles of networking opportunities because we know our attendees are just as smart as our presenters. 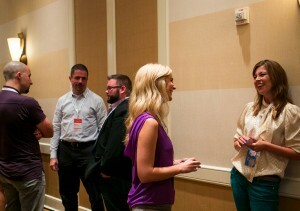 Sometimes half of what you learn at a social media conference comes from those amazing hallway conversations. Someone might have taken a detail away from a session that you completely missed -- or that you had a different perspective on. Everyone at the conference is paying to be there to improve their career, their business & their skill set. They're as serious about community & social media as you are. Ask them questions. Share your insights. 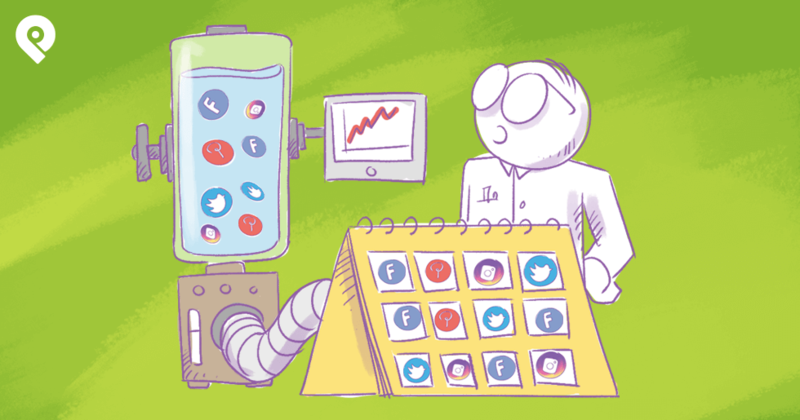 Social media software solutions can be confusing. 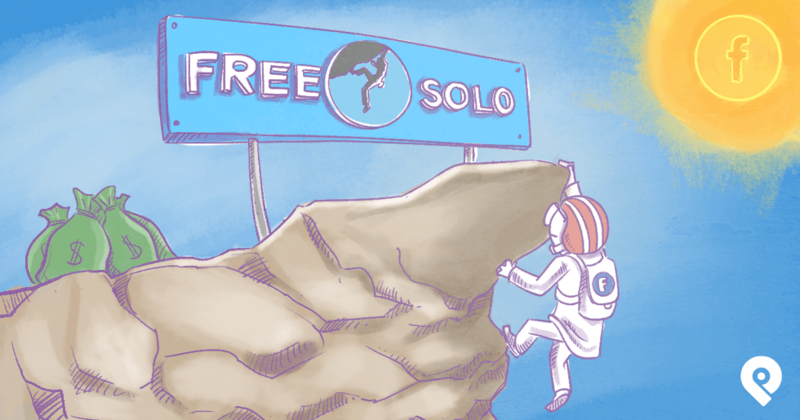 There are so many options & so few opportunities to test everything. The top social media conferences work hard to bring together a diverse group of technology solution providers. These are people who push the industry forward. They help improve the efficiency of your day-to-day tasks -- and create new opportunities for engaging with a community. That's where you learn about cool tools like Post Planner. Talk to these tool providers about what they've done for companies like yours. Ask your fellow attendees what tools they use. For example, at Social Fresh EAST, we have an entire presentation dedicated to social media tools you should know about -- presented by the very smart Sarah Evans (@PRsarahevans). As I said before, the companies that attend conferences are serious about social media. They're the brands, vendors, and agencies that live & breathe social enough to invest in traveling, paying for a ticket, paying for a hotel, and taking days off work. Most importantly, these companies hire people like you. Meet them & your future will be bright! You might meet somebody so cool that you decide to start a company with them. Several businesses have formed after the founders met at a social media conference. I know many of these stories from our events. Spending hours, even days with other people is an amazing way to build relationships. We all have great friendships with people we "know" on Twitter, but there is no replacement for true face-to-face communication: at breakfast, on a morning run, sitting in sessions together, eating lunch, and yes, attending happy hours. A little liquid courage can go far for building a relationship. Most conferences are designed with this intimacy & networking in mind. For example, at Social Fresh, we have one track, one room, and one stage for everyone. We curate so you don't have to. Look, I have produced 14 social media conferences. So I have a huge bias! 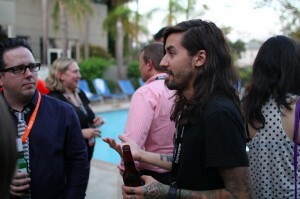 But odds are you have been to a social media conference before -- maybe even Social Fresh. And if not, you've probably wanted to go. Because, deep down, you know all these things are true. Ask the boss & make your case. Invest in yourself & your business. Get serious about it. And get to a social media conference near you. 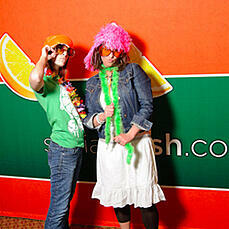 And of course, please consider checking out the Social Fresh conference. You can use promo code POSTPLANNER150 to save $150 on the price of admission. If you need more help than that to attend, shoot me a tweet (@jasonkeath) and I'll see what I can do.